Our range of products include quartzite ramming mesh, quartzite powder and quartzite mesh powder. We are well known supplier and exporter of Quartzite Ramming Mesh. These Quartz Ramming Mesh are manufacture by using high quality raw material and can be easily available at reasonable prices. Our products are processed under hygienic environment conditions and these are tested by our professionals. We are offering Quartz Ramming Mesh in affordable price. Our firm is acknowledged by the clients due to its flawless work. The Quartzite Powder offered by our company is appreciated by the clients due to its accurate composition. It is available in grains of all sizes and in Powder form. Our products are tested by our professionals and processed under hygienic environment conditions. 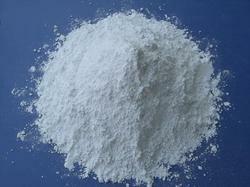 We offer Quartzite Powder in affordable price. Our firm is widely known and appreciated for its best quality of Quartz and Feldspar, and supplying the finest Quartzite Mesh Powder. 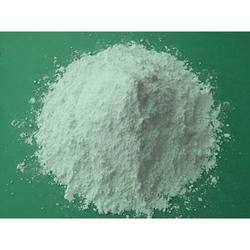 It is used in many industries and the raw material used in manufacturing is sourced from trusted suppliers. We offer them in reasonable rates. Our products are processed under hygienic environment conditions and these are tested by our professionals.